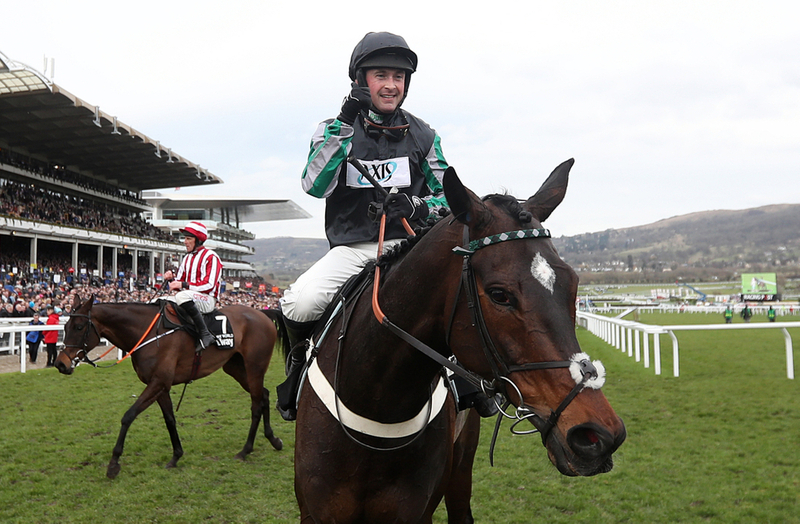 The fourteen time unbeaten over obstacles Altior, was set to have his seasonal reappearance at jumps racing headquarters on Sunday but Nicky Henderson has today revealed they will swerve the planned Grade 2 Shloer Chase on Sunday and save the chasing superstar for the Tingle Creek at Sandown in December. However, the trainer won't miss out on the race and will send last year's second in the Arkle Trophy into the Grade 2 on Sunday with high hopes of still taking the race with Brain Power. (Credit Racing Post) Henderson said: "Altior is is terrific form but it's only three weeks before the Tingle Creek and he doesn't really need a race. "He's ready to run and I could run him, but there's a long way ahead of us. He will be fresh and well for the Tingle Creek." The English trainer this season will be looking to be the top trainer in Britain again for the sixth time but after his opponents Paul Nicholls and Colin Tizzard went on to take five timers this weekend he is already playing catch up and needs Brain Power to perform more than ever. (Credit Racing Post) The Seven Barrows trainer said: "He and Altior do everything together. He's the only one capable of doing that. He is very good in his own right and is in particularly good form." Henderson will see more of his horses take part over the thrilling three day meeting at the home of national hunt racing in what is known as trials weekend. However, the trainer faces a real puzzle with some of his runners at the weekend and the biggest one of them all is last weekends Elite Hurdle winner Verdana Blue who alongside his stablemate Charli Parcs have been declared for the Unibet Greatwood Handicap Hurdle. (Credit Racing Post) The trainer added: "Verdana Blue remains a possible but I was under the impression that a penalty would not take her weight above 11st 12lb, but that's not the case in this race unlike the BetVictor," added Henderson. "She has 11st 11lb with her penalty but if horses come out above her, her weight would go up further into the 12 stones and then I doubt you'll see her."